Choose soft edges over hard edges to deliver assessment for learning and student engagement. Align students’ and teachers’ needs with assessment practices meant to meet learning targets. Use responsible assessment methods to smoothly guide students so confidence grows and their experiences are positive and relevant. The assessment process can be a rich experience for you and your students. 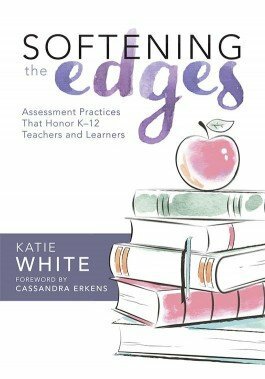 With Softening the Edges, you’ll discover how to design and deliver differentiated instruction and assessment to address learners’ diverse intellectual and emotional needs. By creating an effective assessment architecture, you can ensure your students are invested in their own learning and have the confidence to face any learning challenge. 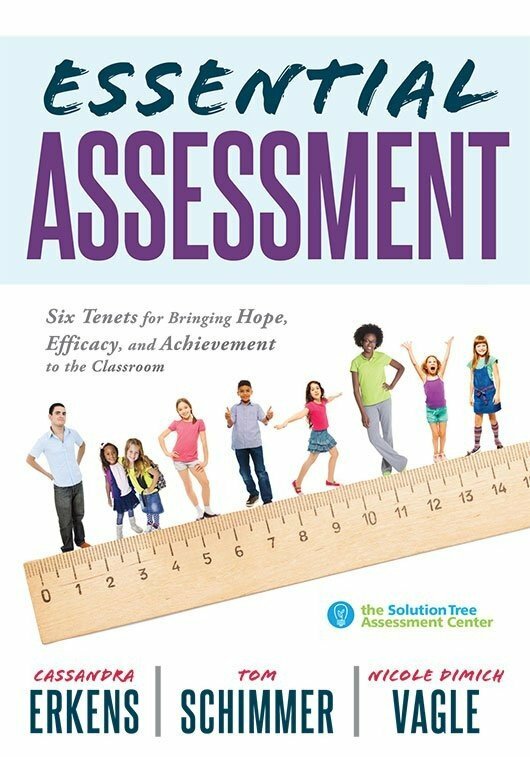 Examine how to use self-assessment, formative assessment, summative assessment, and preassessment in ways that cultivate a positive culture of learning. Spot the indicators of hard and soft edges in classroom practices to differentiate instruction and assessment for learning. Learn how to educate for the whole child to meet students’ cognitive, physical, and ethical development needs and support their social and emotional learning. Examine the importance of a learning continuum to smoothly guide students and increase student engagement and positive learning experiences. Visualize the qualities of a shared space that supports students’ learning targets.